Rib Valley Angling offers an extensive range of Predator Fishing Tackle to help tame the biggest, liveliest Pike, Zander, Perch, or Catfish. We specialise in drop shotting and light lure equipment. Fox Rage predator rods, reels, lures and terminal tackle is available in store now. Please visit us to browse our dedicated predator section and see the extensive range of rods reels lures and accessories. 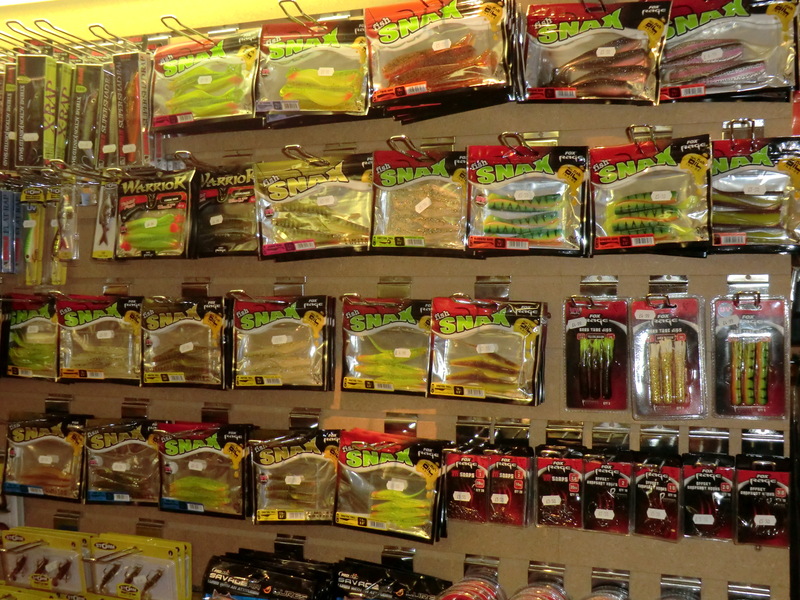 We carry a very large range of soft lures, plugs, spinners and jigs and have a good variety of frozen sea and freshwater dead baits in various sizes. 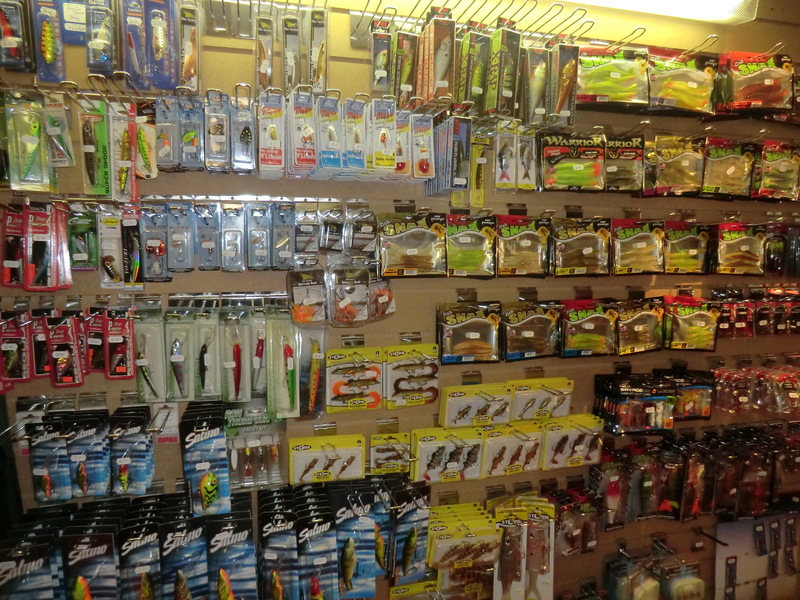 If you are one of the growing number of anglers who prefer fly fishing for pike then we can supply all of your needs from our fly fishing department..
A small selection from our lure display board. A typical pike from our on site predator fishery. 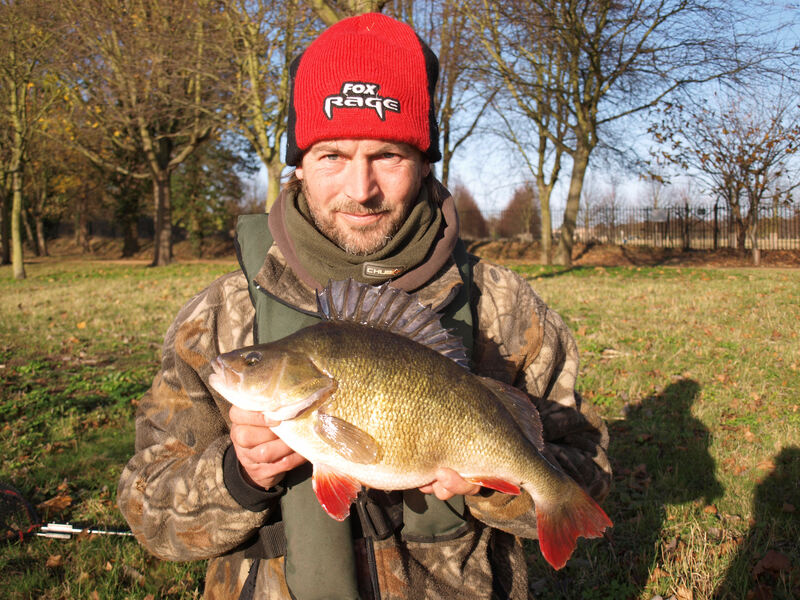 4lb 4oz perch, part of a 13 fish haul weighing over 44lb taken by our own Neil Pinnington and Andy Crossley on Fox Rage lures.